A leading company in the passenger transport field, which has been developing rapidly over the past 36 years. 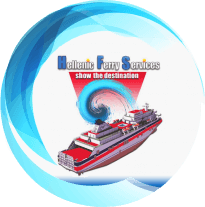 A prominent Greek company, which is characterized by a fleet of 6 ultramodern vessels that unites ports and transports people safely and with comfort. 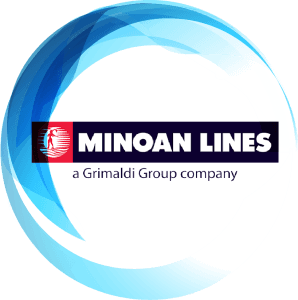 Based on its consumer-friendly philosophy and the continuous development of the quality and range of its services, MINOAN LINES has managed to achieve the highest rates of satisfaction to its customers from the first steps of its consolidation. In the period 1998-2002, the company carried out its most ambitious business program with the construction of a new and technologically advanced high-speed ferry fleet, with the result of upgrading its benefits. This makes the company a constant pursuit of achieving new prospects and strategic goals. Now at full speed, MINOAN LINES aims to become a pioneer with dynamism and emphasis on quality and safety and with respect to the environment.